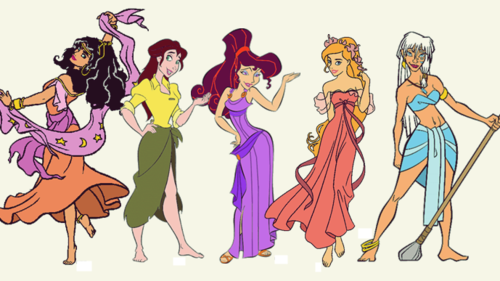 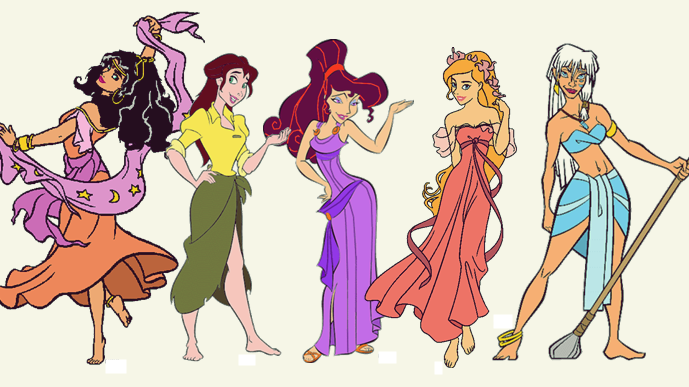 disney Heroines Lineup. . Wallpaper and background images in the heroínas de filmes animados da infância club tagged: disney heroine esmeralda megara kida jane giselle.